Today would have been Grace Kelly's 86th birthday, and though it's been more than three decades since she passed, her classic approach to beauty remains as iconic as ever. She was widely known for her understated elegance, but that doesn't mean the actress didn't have a few tricks up her sleeve. 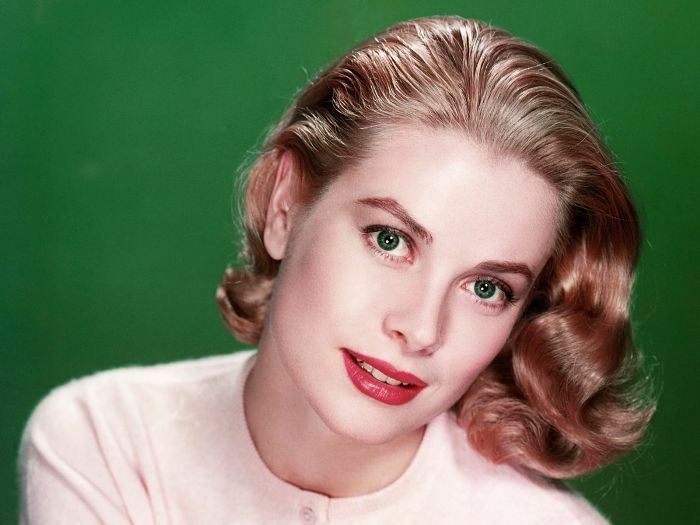 Keep reading to discover six tidbits you might not have known about Grace Kelly's beauty routine. Hard to believe that her regal coif wasn't the handiwork of a stylist extraordinaire, right? But according to biographer Gina McKinnon, the truth is that Kelly preferred to primp herself, especially (and most unbelievably) after she became Princess of Monaco. Long before it became today's overplayed trend, Kelly took a more subtle approach to sculpting her cheekbones, using two different shades of blush. Try Clé de Peau's Powder Blush Duo ($50) to channel her approach. Creed's Fleurissimo ($495) was custom-made for Kelly on her wedding day to complement her bridal bouquet—a gift from her husband, Prince Rainier. Kelly was religious about keeping her hands moisturized, says beauty expert Peter Lamas, who often worked with Kelly (along with countless other icons). "When I asked her why, she replied, 'A woman's age shows on her hand much quicker than anywhere else,'" he reveals. "She looked after herself," says McKinnon. "She drank lots of water, she didn't smoke, she swam a lot, and when she was younger she did ballet." She also enjoyed yoga, and brought snacks of carrot sticks, celery, and dried apricots to movie sets to tide herself over between meals. Kelly actually disliked her waist... because she thought it was too small, says McKinnon. She also thought her legs were too long. What do you think of Kelly's beauty routine? Sound off below!